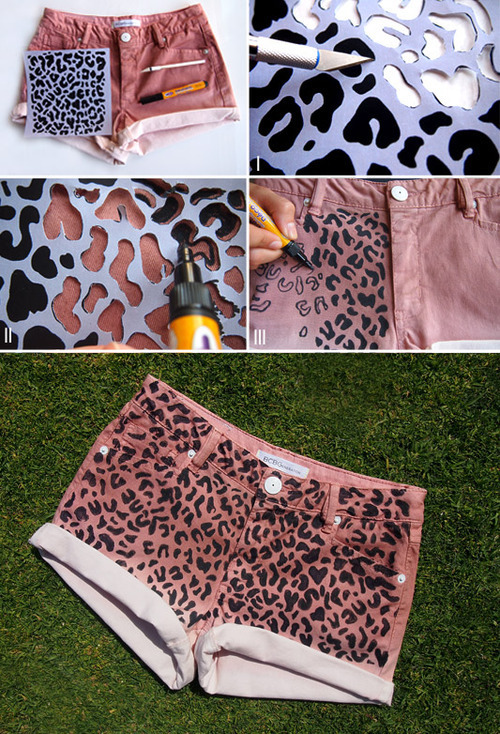 So this is kind of a random post but I was on tumblr when I found this DIY pair of cheetah print shorts. I love DIY projects because they bring out the creativity you. These are definitely on my list to do & when I do make these adorable shorts I'll post the pictures for you!